Stunning federation features merge wonderfully with contemporary ideas in this beautifully-realized family home. Meticulously maintained, the original double-brick home with sandstone footings, polished hardwood floors and soaring ceilings has been reimagined with a dual level design and every modern comfort tastefully incorporated. A comfortable living room welcomes you with gas fireplace and close proximity to the spacious open-plan kitchen and dining area. Caesarstone, induction stovetop and stainless steel shine in a sleek kitchen design with ample storage and a large breakfast island. Bi fold doors open to reveal the generous deck and picturesque landscaping with lush level lawn, ideal for entertaining guests or family enjoyment. 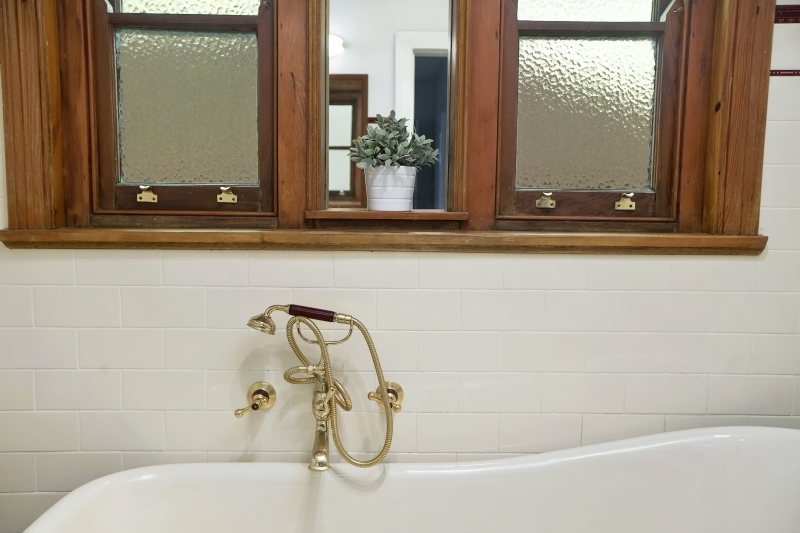 Also on the entry level is a striking master bedroom with original stained glass bay window and an immaculately restored period bathroom, complete with claw foot bath. A second bedroom, additional bathroom and home office / bedroom complete the layout on the lower level. Upstairs, additional living space with a balcony overlooking the rear yard, plus two additional bedrooms with built-in robes and a modern bathroom, evoke the potential for separate living quarters. 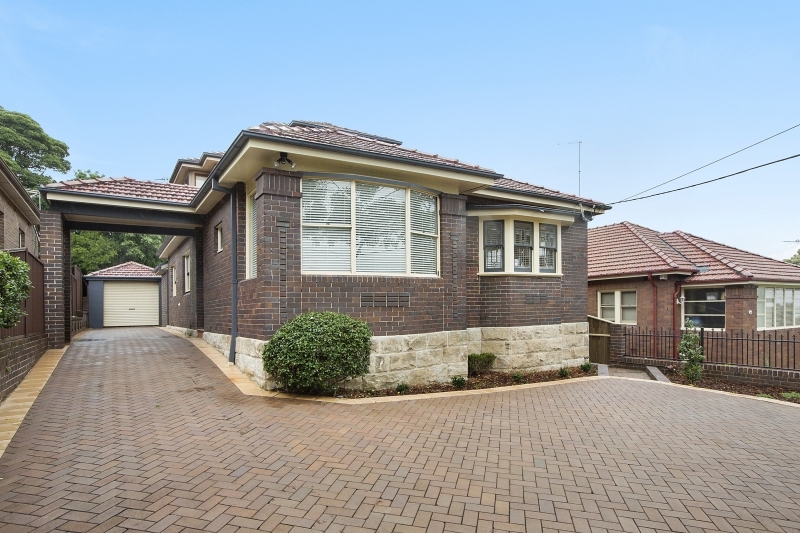 This fine family home is centrally located with easy access to the city, Burwood Westfield shopping centre, train stations and light rail, private schools and Cooks River parklands. Plenty of parking is provided with a lock up garage plus driveway and side access parking for several cars.